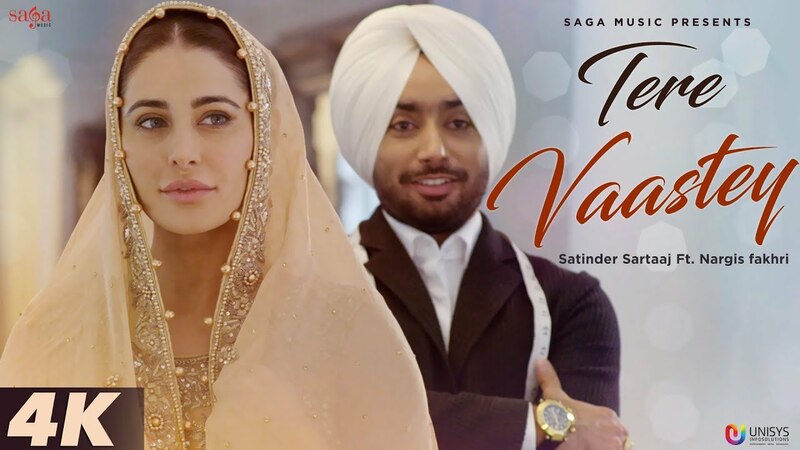 Tere Vaastey Lyrics : Satinder Sartaaj’s Punjabi song featuring the Bollywood actress Nargis Fakhri. The song has music composed by Jatinder Shah while Tere Vaste lyrics are written by the singer himself. The music video is directed by Sunny Dhinsey.